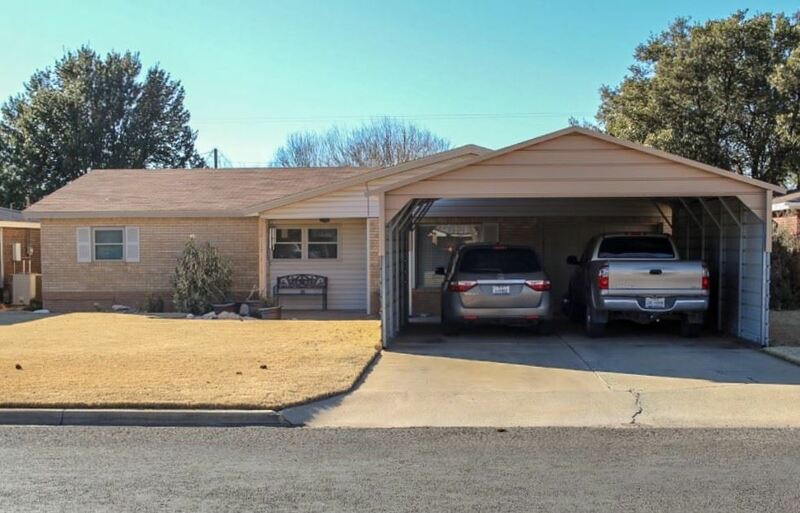 FABULOUS 3 bedroom, 2 bathroom, 1 car garage home. New kitchen with beautiful tiled backsplash, new countertops, cabinets, and fixtures. Nice breakfast bar with tons of storage. Large bedrooms with walk-in closets. New flooring, windows, and roof. Spacious, landscaped backyard with storage shed. Metal fence, back patio, and sprinkler system. Approximately 1605 sq. ft. Totally updated and ready to move in! 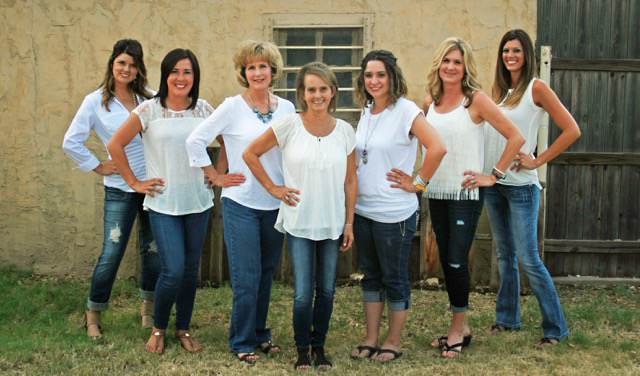 Call our office for appointments today at 432-758-9231.